Diane is a solicitor in the Legal & Compliance team at Lloyd’s. Diane’s work spans a number of areas, including international licence development activity, IP/IT, commercial contracts and data protection. 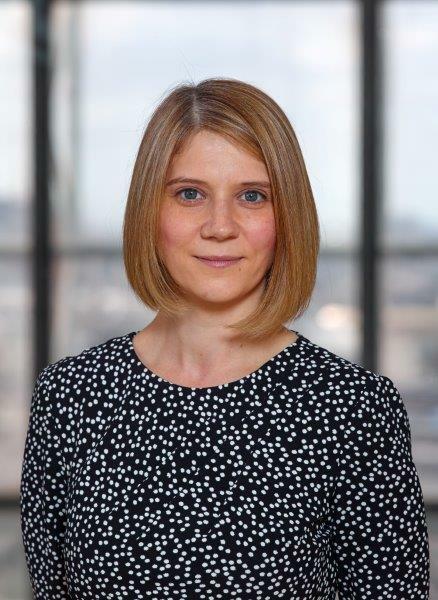 Diane has more recently focused her work on supporting internal project teams on Global Market Access and Making it easier to do business at Lloyd’s, two of Lloyd’s strategic priorities which underpin Lloyd’s Vision 2025. Prior to this role, Diane worked in the Regulatory Division at Lloyd’s and subsequently joined the newly created compliance team which had responsibility for implementing the Financial Services and Markets Act regime within the Corporation. Diane is Deputy Chair of the Lloyd’s Diversity & Inclusion Committee and a founding member of [email protected]’s. Diane is also joint pro-bono co-ordinator supporting Lloyd’s membership of LawWorks and a volunteer for Lloyd’s language coaching initiative.